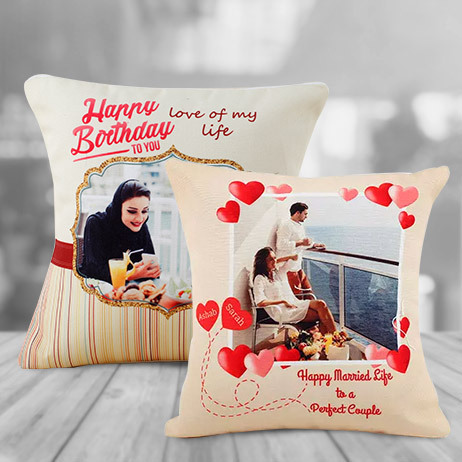 Perfect Gift FinderFastest way to find best gifts for your loved once. Spring is the dynamic time of the year when the Old says a “good bye” and the New says a “hi”. The old and dry leaves fall off giving space to the new ones. The floral world also flares up with new blooms and scatter the fragrance of freshness in our lives. 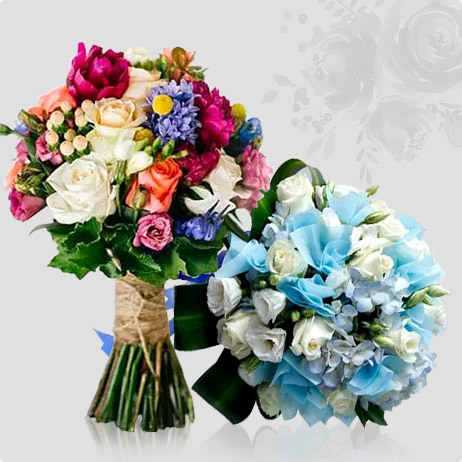 Explore the majestic Spring flowers like gardenia, hyacinth, cherry blossom, tulips, daffodils, in a beautiful variety of bouquets and arrangements to ingest more love in all your relationships! 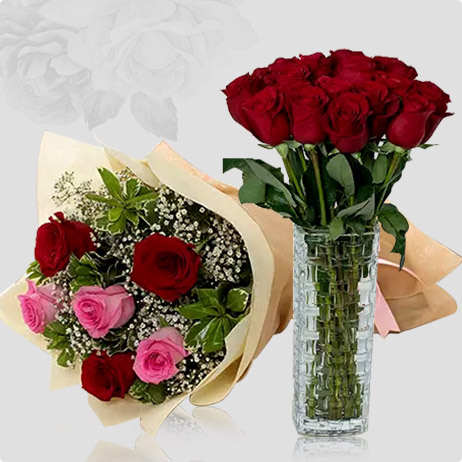 If you wish for excellent flower delivery Dubai, Ferns N Petals is the perfect online flower shop in Dubai for you. 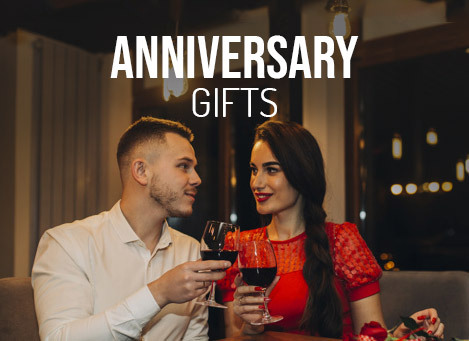 Whether you want to order flowers for anniversary, Eid or for your wife, husband, girlfriend or boyfriend, we have a huge collection in our portal. 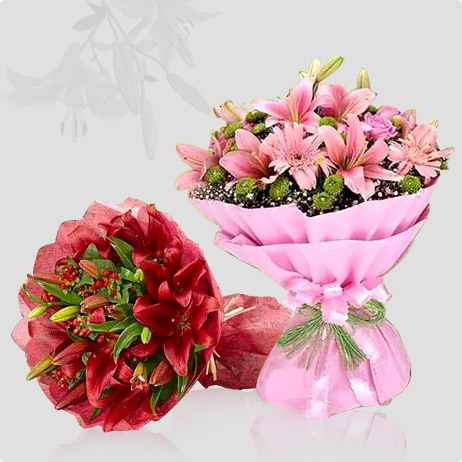 Our eminent florists would transform beautiful flowers into alluring bouquets and unique floral arrangements that would simply mesmerize you. 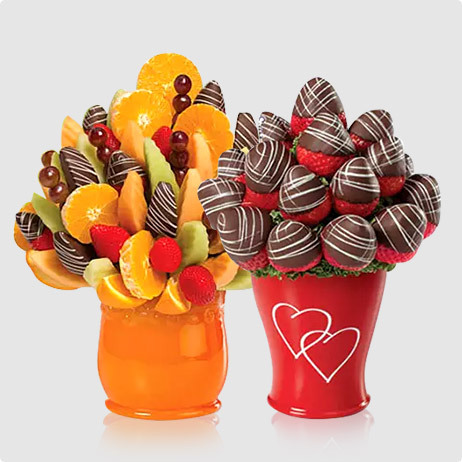 For us, these are not just gifts or bouquets, but happiness that we deliver to your loved ones. Be it Dubai, Abu Dhabi, Umm Al Quwain, Al Ain, Fujairah, Sharjah, Ajman, or Ras al Khaimah, we have our gift delivery services to all key locations across UAE. Mother’s Day is the day to raise a toast to all the loving moms. It is celebrated on 21st March every year in the UAE. Moms or mothers are the most precious persons in life because no one can love unconditionally like mothers. Ferns N Petals salutes the mothers for their undying spirit and confidence. 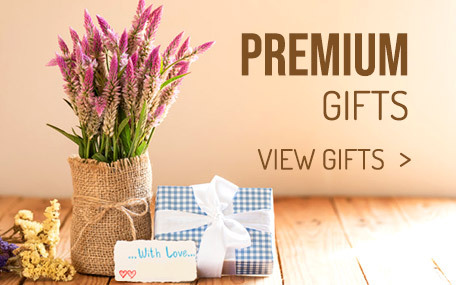 We are here with some spectacular mother’s day gifts that you can get for your mom’s on this special day. 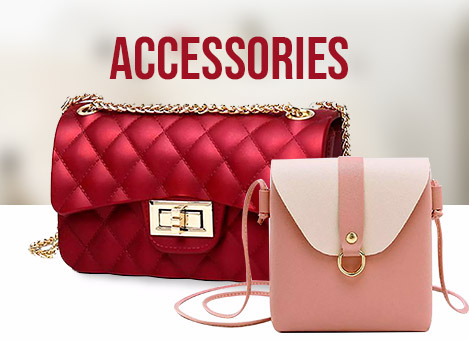 From flowers to plants, cakes to sweets, chocolates to dry fruits, personalized gifts to accessories – there are many options here for you. 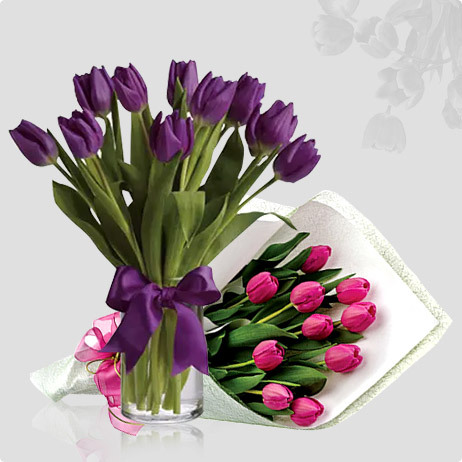 In the category of Mother’s Day flowers, you will find the ravishing roses, lilies, orchids, carnations, or chrysanthemums in alluring bunches, bouquets, and vase/basket/box arrangements. 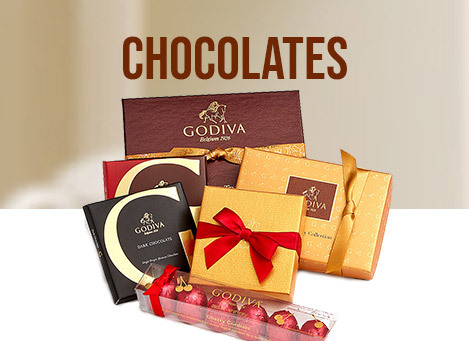 Among chocolates, you can order the mouth-watering Ferrero Rocher, Toblerone, Lindt, or Hershey’s. 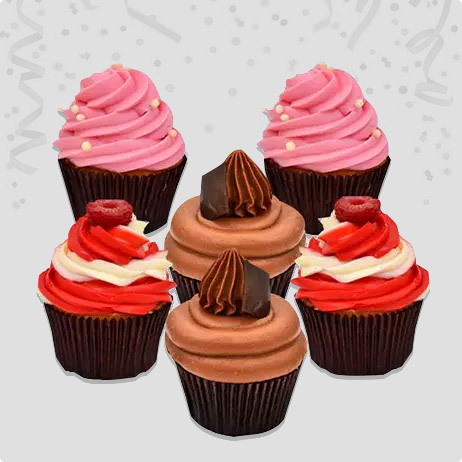 You may also order the delectable Mother’s Day cakes available in a variety of flavors like vanilla, chocolate, red velvet, butterscotch, blueberry, black forest, etc. 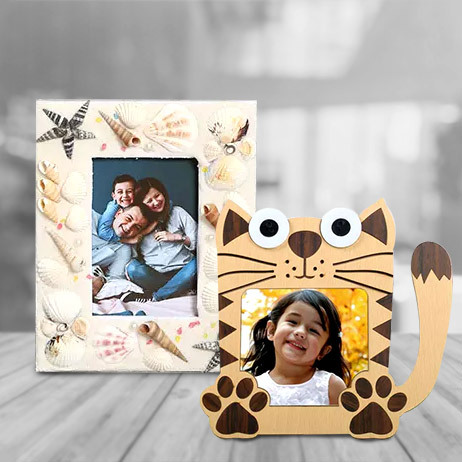 You can surprise your mom with a combo of personalized gifts like mugs, cushions, photo frames, and lamps. So, here at Ferns N Petals, you will find a unique mix of classic as well as contemporary gifts. 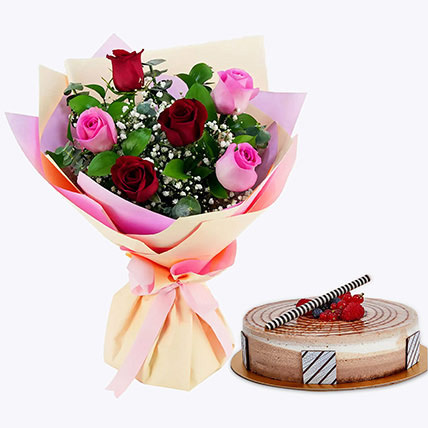 So, use our next day or standard time delivery services and send mother’s day gifts to anywhere in the UAE like Dubai, Sharjah, Abu Dhabi, Fujairah, etc. 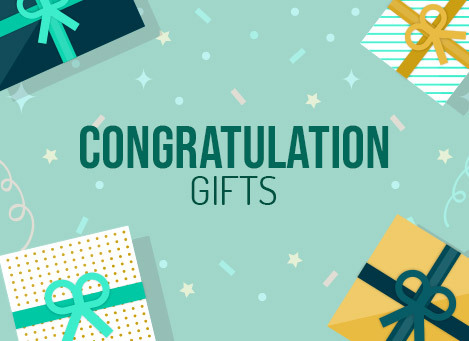 To ensure that you have the best gifts to be picked for the occasion, we have come up with the widest range of flowers, cakes, shisha, plants, chocolates and other personalized gift items. We have even showcased jaw-dropping floral jewelry which has been designed by the in-house designers with utmost finesse. Not just gifts, but we believe in providing the best experiences for our customers. Therefore, we have come up with special Yacht services, Car decor and you can even allow our Guitarist to play the love tunes for your beloved. 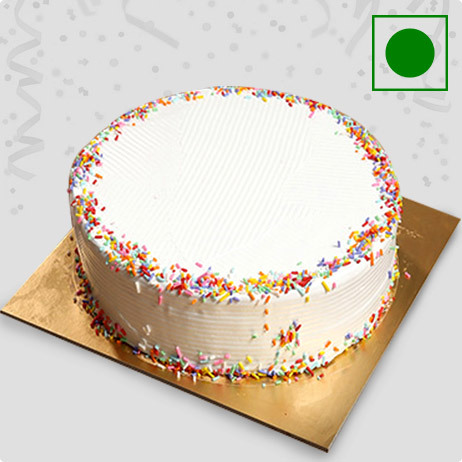 To make it simpler for you, we have come up with flexible delivery services which allow us to provide same day gifts delivery, fixed time delivery, and midnight delivery. 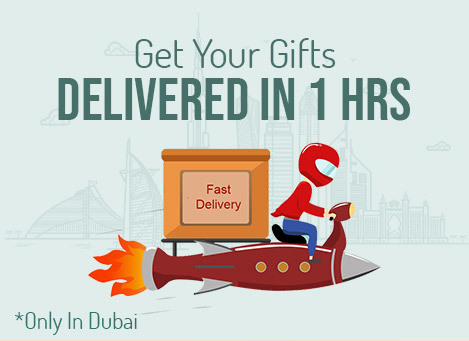 What sets us apart from other online portals is the excellent and fast gift delivery services which can be made within 1 Hour Delivery in Dubai & 3 Hours Delivery across Emirates. Which Is The National Flower Of UAE? Tribulus Omanense is the national flower of UAE. For its unique medical properties, it has been extensively used in homeopathy medicines. Tribulus flower belongs to the Zygophyllaceae family whose sub-family is Tribuloideae. This charming flower is mostly available in warm countries and the color varies from yellow to dark yellow. 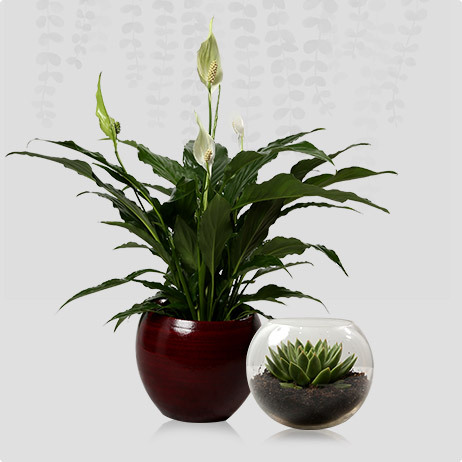 It has 5 petals and the leaves are quite distinctive, unlike other flowers. Although, it is still not announced as the National flower of UAE, but, the residents of UAE have accepted Tribulus Omanese whole-heartedly as their National Flower. The main reason behind is its uniqueness and joyful yellow color. Yellow is the color of sunshine and reflects the Fire element and thus it is directly linked with hope and happiness. Yellow color symbolizes positivity, optimism, enlightenment, intellect, energy, cheerfulness, and loyalty. Apart from that yellow color also signifies friendship, equality, and brotherhood. 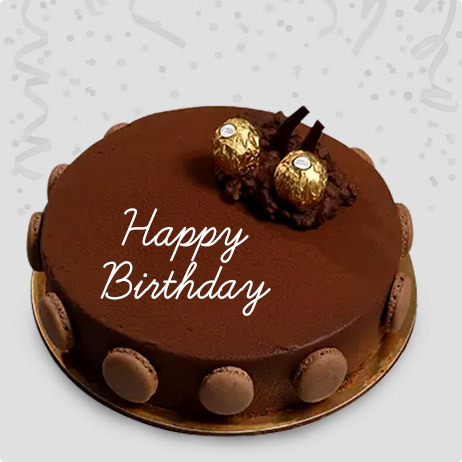 Occasions like Anniversary and Birthdays are quite special and require excellent cakes to make them truly special. 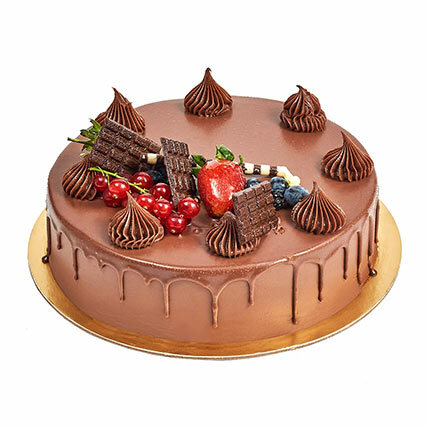 Cakes are also the best dessert items ever because they are neither too sweet nor do they carry too many calories. 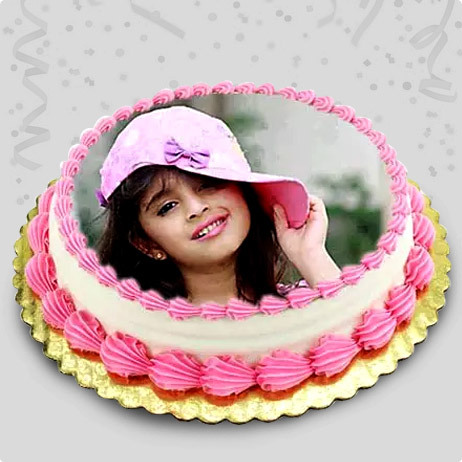 Gift your loved ones some of the best cakes in town selecting from our wide range of designer cakes, cartoon cakes, chocolate cakes, photo cakes etc. 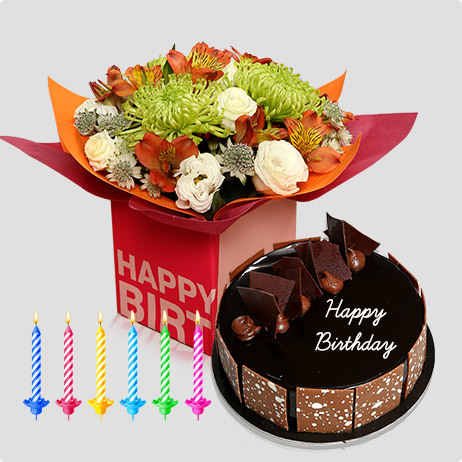 If you are looking for Birthday Cake delivery in Dubai or any other parts of UAE, use the trustworthy services of Ferns N Petals. 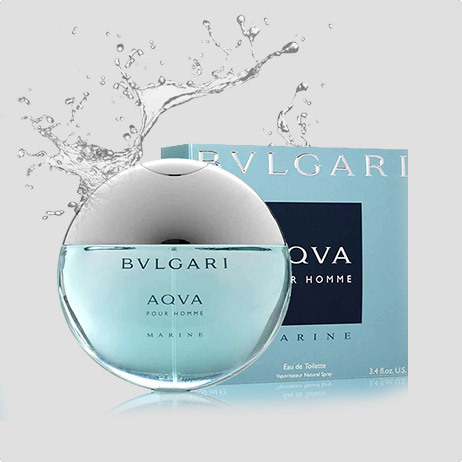 Gifting is a creative art and truly we have mastered this art with our vast experience spread around a number of years. We believe in gifting, but with a difference. 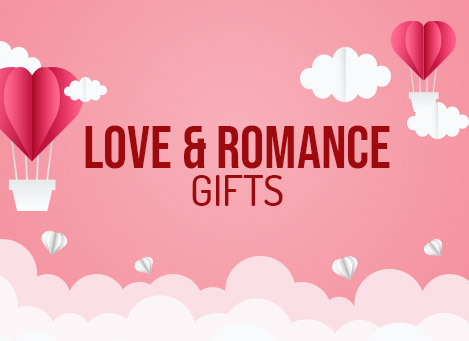 You can pick up online gifts such as flowers, cakes, chocolates, Personalised Gifts, teddy bears, coffee mugs, etc. 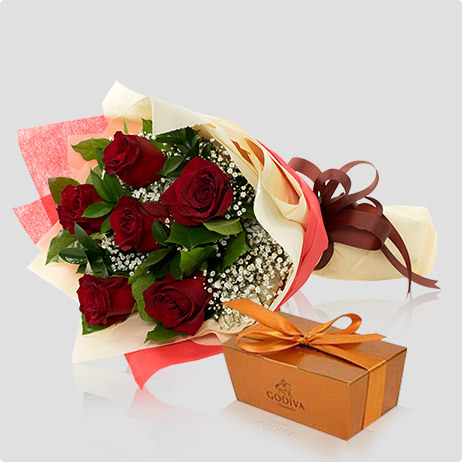 that are presented beautifully to make your loved ones smile in Dubai and all across UAE. 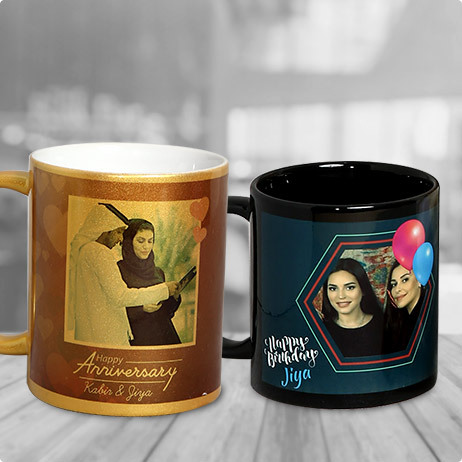 Apart from personal gifts, we also provide corporate gifts in Dubai. So, what are your waiting for? 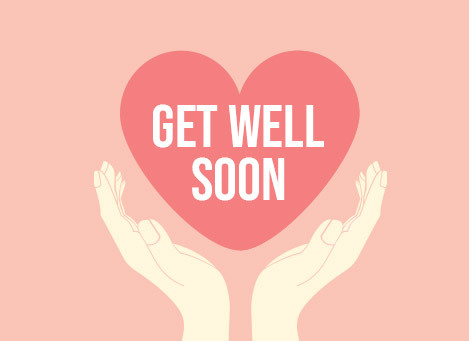 Send your love and best wishes wrapped as astonishing gifts to your loved ones, business clients and partners, employees wherever they are and whenever you feel like, just with a few clicks! Trust: Being in this business since 1994, it made us learn a lot about the whole gifting industry. Our services impressed our customers and we became the most trusted name in the country. 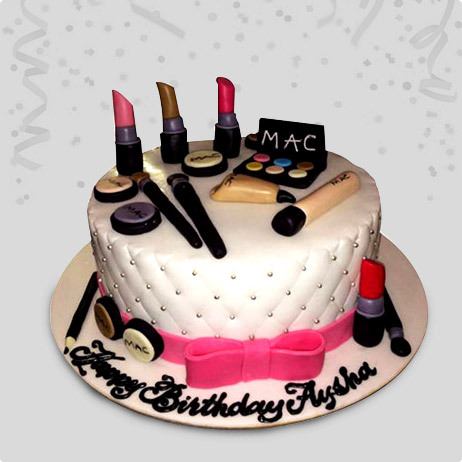 Serviceability: Our services allow us to deliver gifts all across UAE. 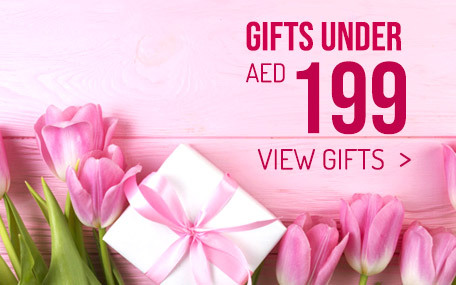 You can send gifts to Dubai, Sharjah, Abu Dhabi, Al Ain, Ras Al Khaimah, Fujairah and many more places to list down. Our impeccable services have always delighted our customers. 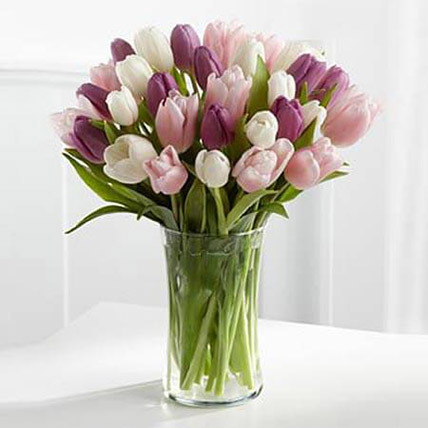 Money Back: When you are ordering flowers from us, you can be rest assured to have the best blooms for the occasion. However, if you are not satisfied with the quality of the gift, you can avail the refund as per the terms and conditions mentioned. 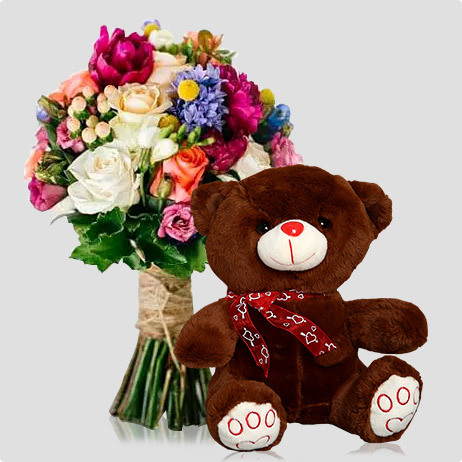 One Hour Delivery in Dubai: We offer our customers one-hour delivery service of gifts, flowers, chocolates, and soft toys, etc. 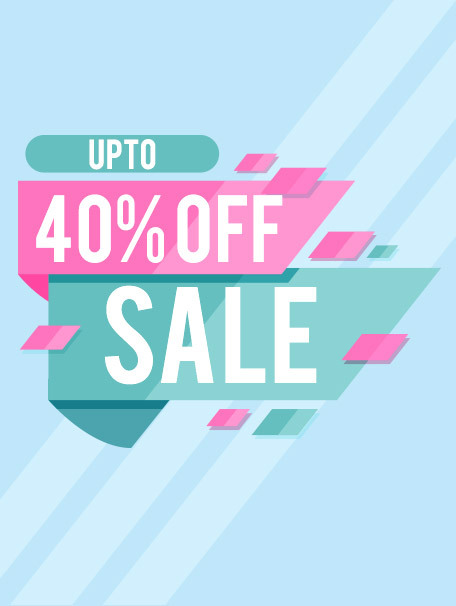 for an excellent online shopping experience. No worries if you are ordering gifts at the last moment, we will deliver them to the doorstep of your loved ones within an hour through our hassle-free one-hour gift delivery in Dubai. 3 Hours Express Delivery: We know the value of time and therefore we reach the destination quite fast with our express delivery service. Same Day Delivery: Making your loved ones smile miles away from where you are, with a gift is what we aim at. 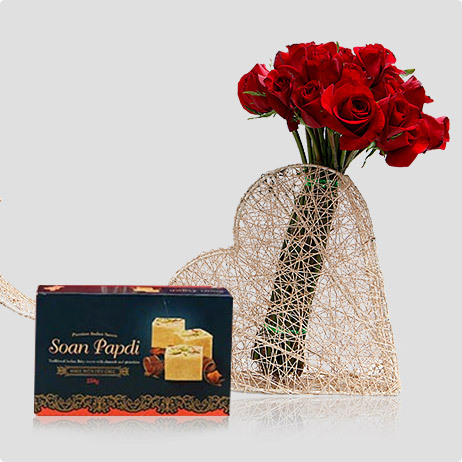 With same day gifts delivery, your love would reach your sweetheart on the same day you place the order. Fixed Time & Midnight Delivery: You have an option to select a time while placing the order with us and we make sure that we reach just on time. If you want to avail fixed time delivery you have to order before 8pm to Dubai, Sharjah, Ajman and Al Ain. 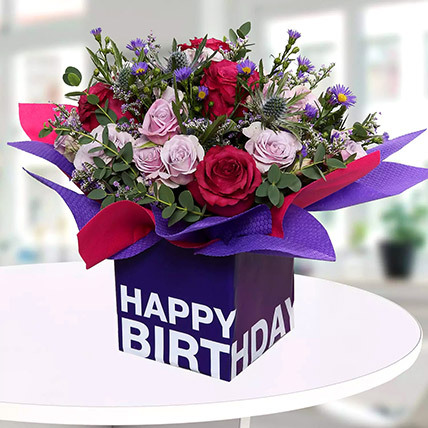 Midnight Delivery Services These are incorporated because we know the joy and excitement of wishing a friend at midnight on his birthday is simply immeasurable. You have to order before 8pm to make your delivery possible at 11:30 or 12:30 pm. 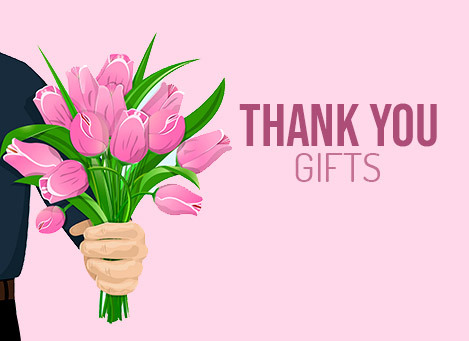 Expertise: At Ferns N Petals, we expertise in exclusive gifts, flower bouquets, floral arrangements, personalised gifts, and gift hampers for all the festivals and special occasions. 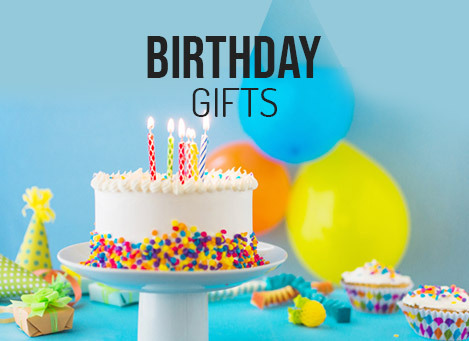 You can search for the amazing gift ideas on our website and we promise to offer you thoughtful and affordable gift options for every major occasion. Ramadan is the holy month of fasting when Muslims all across the world abstain from drinking, smoking, and all sorts of wrongdoing that becomes an obstacle in their path of spirituality. They fast for the entire month and pray to God for the well-being and prosperity of their loved ones. This year, Ramadan will start on 5th May and end on 4th June. Celebrating with loved ones and exchanging Ramadan gifts are major traditions of this festival through which people extend love and warm wishes to their friends and family. 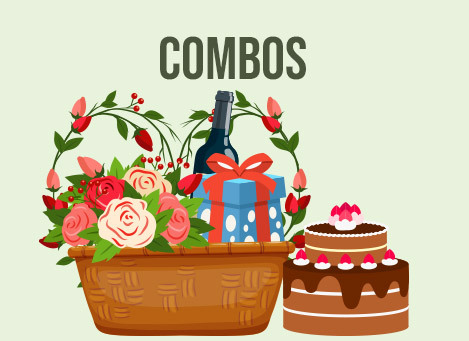 Ferns N Petals is here with gorgeous Ramadan flowers arrangements, Ramadan cakes, and traditional Ramadan sweets that you can order online to send your loved ones who cannot join you for Ramadan celebration. These gifts will make them feel closer and show how much you care for them. After the holy month of Ramadan comes the auspicious festival of Eid, which will be observed on 5th June depending on the sighting of the moon. On this day, people break their fast, meet & greet their loved ones and relish yummy cuisines and sweets together. 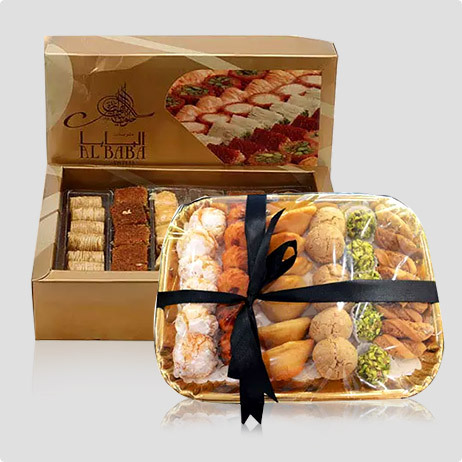 We also offer high-quality and affordable Eid gifts, such as dry fruit hampers, fresh fruits basket, tea & coffee combos, and flavored Eid cakes that you can send the people who are close to your heart and add more fun to their celebrations. How to Keep a Flower Bouquet Last Longer?